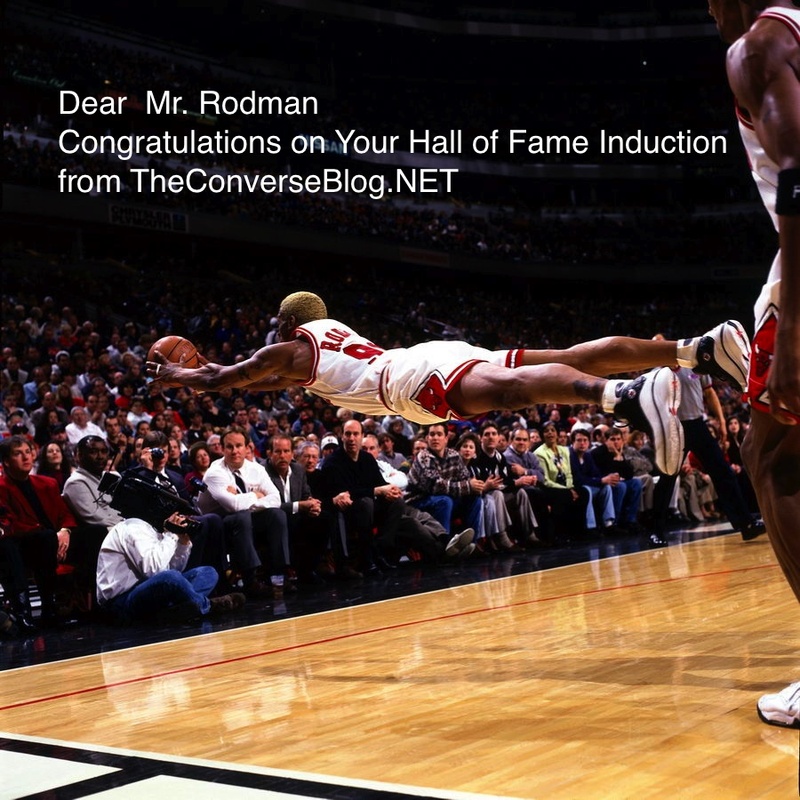 He'll probably never see this, but I wanted to show some Dennis Rodman some love from The Converse Blog. You're the only reason I didn't completely hate the Bulls because of your Converse shoes. I probably speak for a whole lot of people that wish Converse would retro the All Star 91, maybe someday.